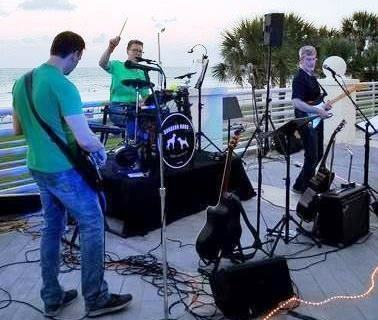 Checkout the entertainment that will be motivating you through the course and get you back to the Biggest Outdoor Office Party in Orlando, just a bit faster!! This tropical fun band performs their own brand of music they call “Tiki Pop!”which consists of retro beach party music, originals and their own unique Tiki Pop twist on pop and rock. 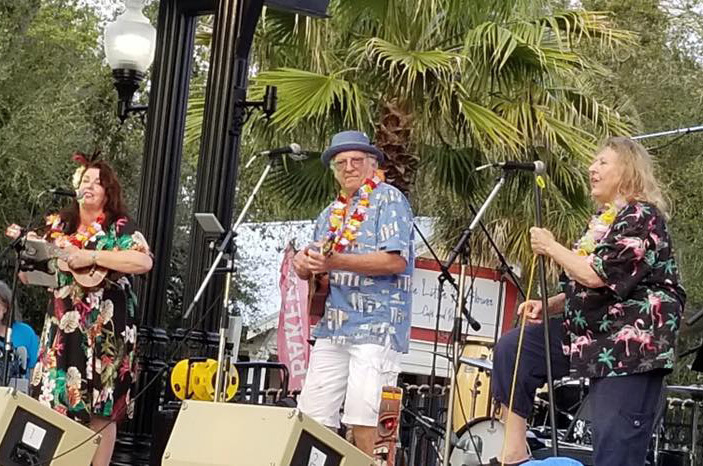 This fun band from Florida is made up of Stephen “Big Tiki “ Boros on lead ukulele and vocals, “Nauti” Nancy Blauers on lead vocals and soprano ukulele, and Toni “LaBanana” Shifalo on 1 string washtub bass. Both Stephen & Nancy are also visual artists and both bring a visual element to their staging and performance. Our set is an instant Tiki Bar. Toni truly is the country’s foremost washtub bass player and has been playing the gut bass in a variety of bands from Tango, Vaudeville, Blues, and Jug band music and has even performed at Lincoln Center in Washington D.C. Together they discover and cover songs, throw in some authentic Hawaiian tunes, perform originals and fill out their performances with wit and humor and have a universal appeal. Dungeon Dogs is a Central Florida based rock trio playing tunes from the 1960s through today. Since 2010, the Dogs have performed across Florida at numerous special events and celebrations…including the past 2 Orlando Corporate 5Ks! Members include Steve Ferrell (vocals, rhythm guitar, drums), Bill Walsh (lead guitar, vocals, percussion) and Ferrell Hickson (bass guitar, vocals). Run to the beat of the Dungeon Dogs! An explosive pop-punk band out of Coral Springs, Florida, Leave It To Us has an upbeat, energizing sound that captures the melodies of the 90's and the catchy harmonies of today's pop music. Formed in late 2009, Leave It To Us has shared the stage with acts like All Time Low, Sum 41, Hit The Lights, The Summer Set, and many more. They have performed at prestigious events such as Vans Warped Tour, The Driven Music Conference, and were even nominated for 3 Artists in Music Awards in 2013. 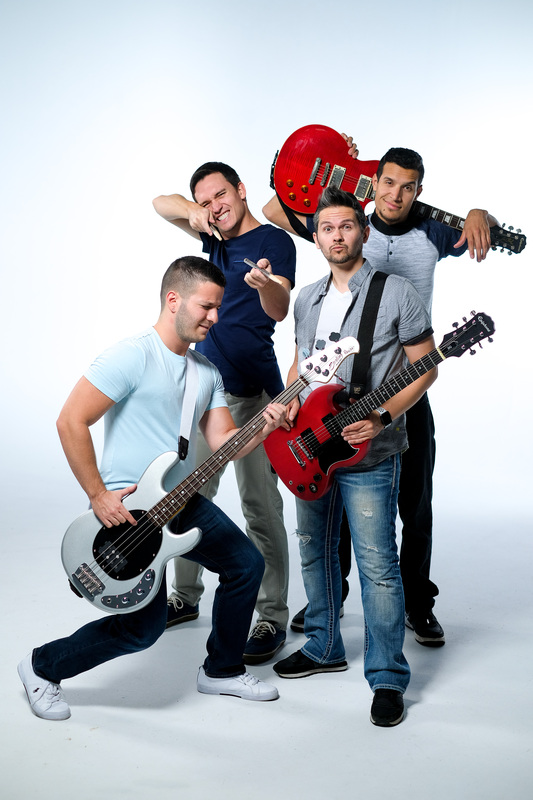 Evan, Micah, Dustin and Sean are a group of four friends brought together by the passion of music. The band is currently gearing up to release 4 new singles and hit the road touring the US this fall. Be ready to jump around, sing your heart out, and have a great time with friends...because that's exactly what they do.